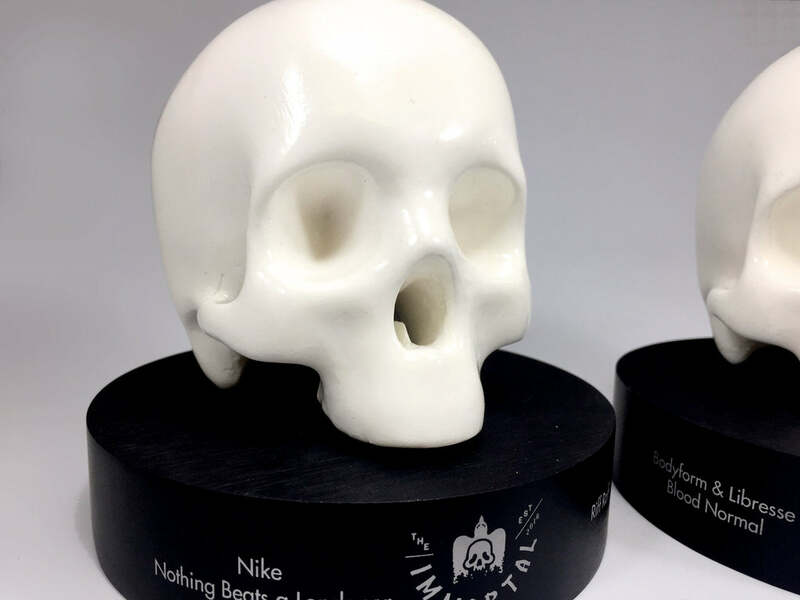 Creative Awards helped to create an industry-defining award for the world of advertising that would serve as inspiration to creatives across the globe. 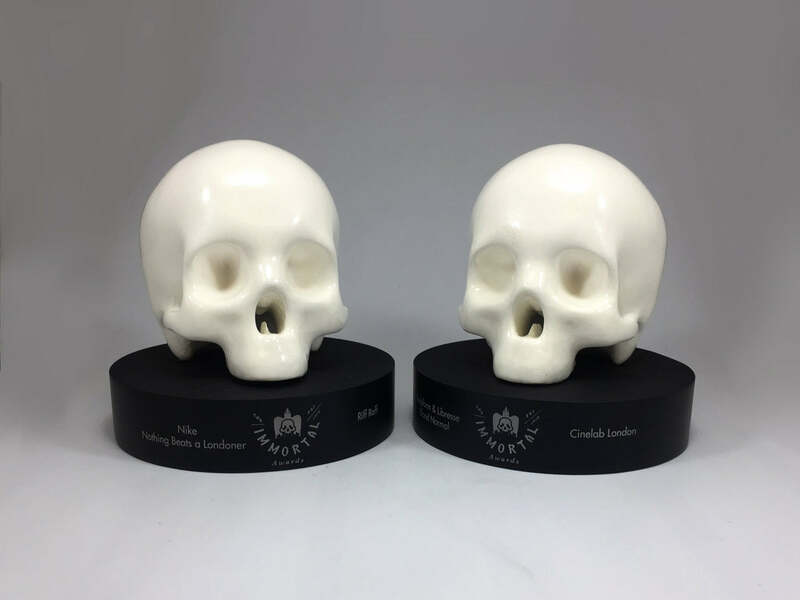 Bringing together the finest minds in advertising, the biggest agencies in the world and the most well known brands - these awards celebrate only the very best in advertising. 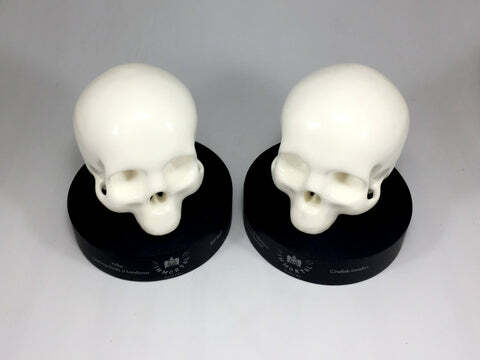 Working with the advanced materials lab of a leading London university, state of the art optical 3D printing was used to create the skull award after countless hours of testing the composition of resins, lacquers and paint to bring the award to life. 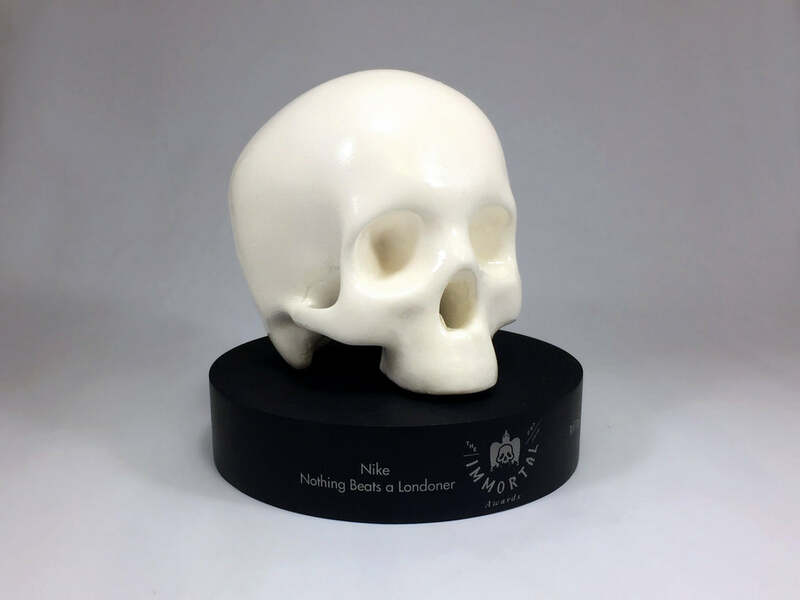 Drawing inspiration from the skull motive branding, because, after all, good ideas never die, Creative Awards applied our know-how to the development of the piece resulting in this spectacular skull.